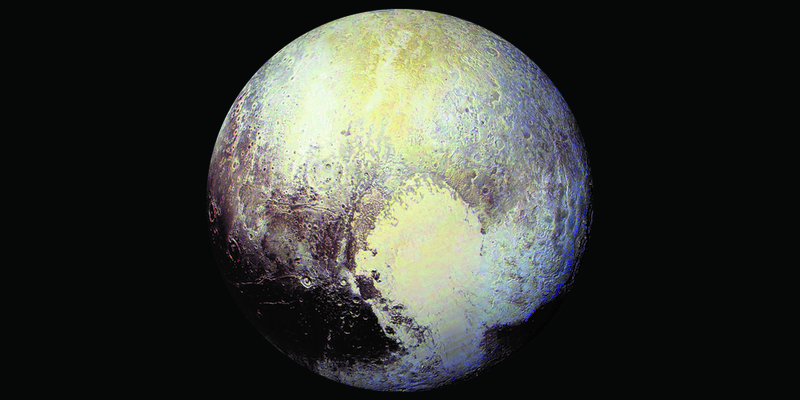 While “Chasing New Horizons” is largely focused on the origin and development of the mission itself, “Discovering Pluto,” by Dale P. Cruikshank and William Sheehan, offers the backstory of the explorations of our solar system’s most remote regions. 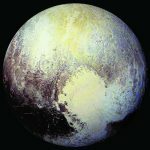 I came to think of the books as a flight of wins: “Chasing New Horizon’s” is the starter, nimble and refreshing, with “Discovering Pluto” offering deeper tones, scientific details that can be savored more slowly. Read the full review.